In the wake of a successful run of Faust at the Salzburg Festival, Ildar Abdrazakov looks forward to a 2016-17 season highlighted by Rossini and Mozart in New York, Verdi in Munich and London, Borodin in Amsterdam, and French heroes and villains in Paris and Munich. The Bashkirian bass begins with a return to the Metropolitan Opera stage for a revival of L’Italiana in Algeri (October 4, 7, 12, 15, 20, 22, 26, 29), followed by the title role in Don Giovanni (November 1, 4, 10). Ildar begins 2017 at Munich’s Bayerische Staatsoper as Filippo II in Don Carlo (January 15, 19, 22), with a return to the company in July as the four villains in Offenbach’s Les contes d’Hoffmann (July 27, 30). In between, he brings Dmitri Tcherniakov’s visually stunning production of Borodin’s Prince Igor (a production he originated at the Met in 2014) to the Dutch National Opera in Amsterdam (February 7, 10, 13, 17, 20, 23, 26). He also reprises Filippo II at London’s Royal Opera House (May 12, 15, 19, 22, 26, 29) and opens a new production of Carmen at the Opéra National de Paris as Escamillo (June 13, 16, 19, 22, 25, 28; July 2, 4, 7, 10, 13, 16). 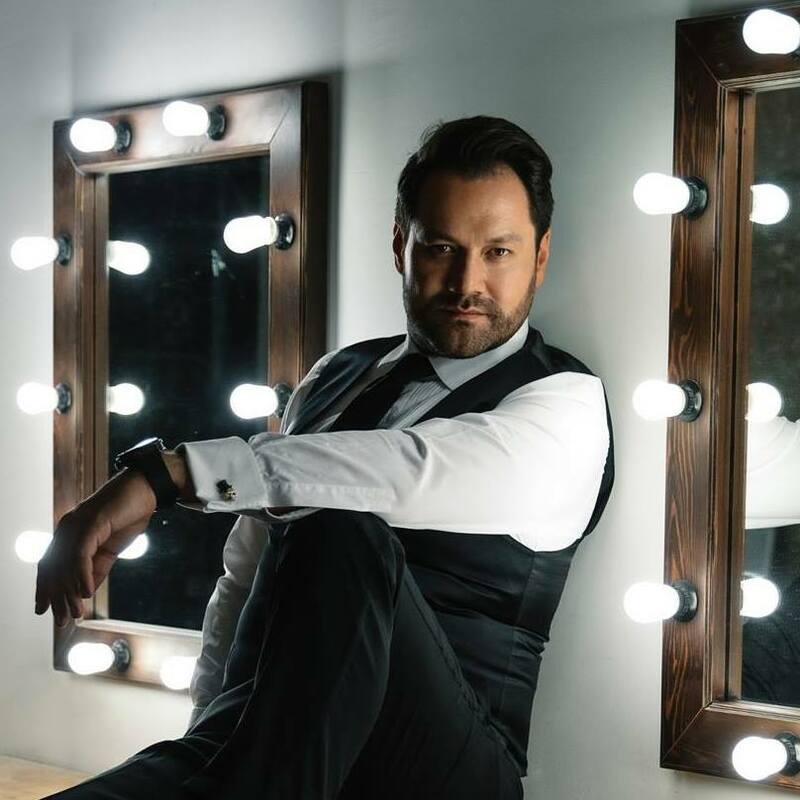 Click here for Ildar’s full schedule and continue to check back as more season opera and concert details are announced.